drivingandlife: LIBERTY RACES TO BUY FORMULA ONE! After almost crashing and burning! Now, Formula One is back on track! Everything is nice and orderly. After a few ownership wobbles recently, when CVC Capital Partners realized the huge risks it faced in owning ALL of Formula One, a wealthy 73 year old American has raced in to rescue it. John Malone, owner of US media giant, Liberty Media, will buy control of Formula One for USD$4.4 billion!!! He will pay USD$750 million cash as a deposit, acquiring 18.7% of F1; until he jumps the regulatory hurdles, and completes the takeover with a cash and stock combo in early 2017. 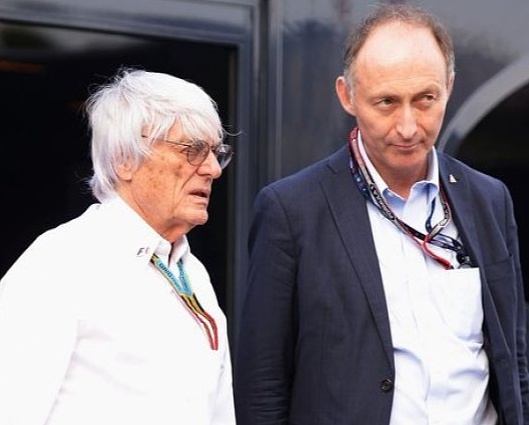 CVC’s Donald MacKenzie and CEO Bernie Ecclestone will give a huge sigh of relief, for three reasons. First (and financially most important), CVC Capital Partners has dumped all the risk in owning the sport, which may face significant money-making challenges over the next few years. Third (Bernie hopes), Malone will use his considerable clout and media might, so F1 survives and grows in the USA, something Bernie has struggled with for years. So, as the dust settles on the deal what’s the outcome? 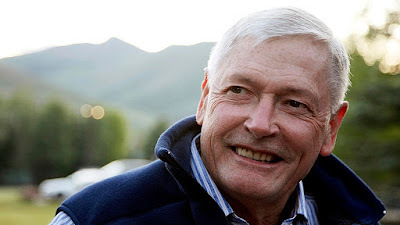 John Malone is either very smart or very stupid (I prefer to believe the former), paying just over four billion dollars for F1. That’s a huge amount for Malone and his shareholders to get a decent return on. I really think it's almost impossible for F1 to return big, long-term profits. 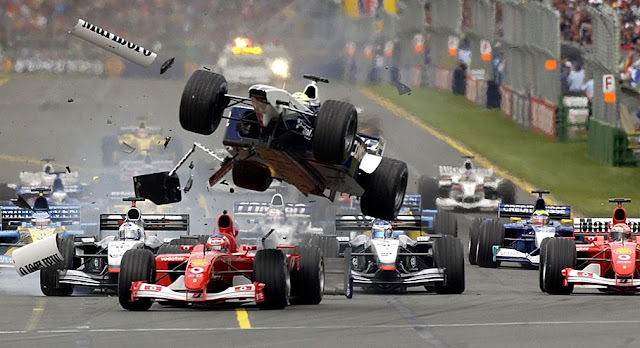 Remember, CVC Capital Partners bought control of F1 in 2006 for USD$2 billion. That's great ROI ! 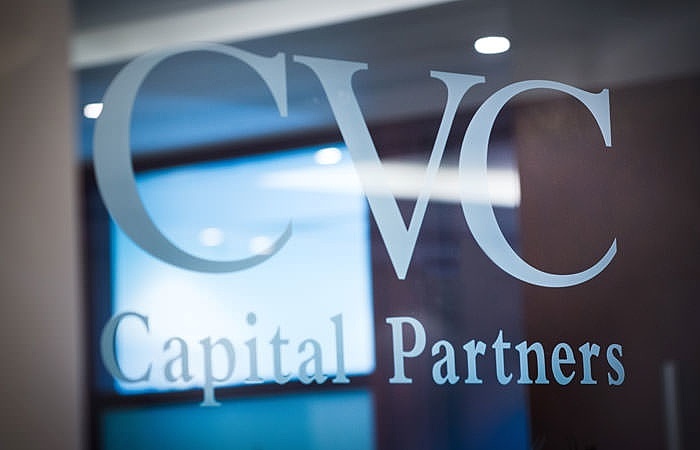 Some in the financial markets seem to think CVC was getting a return of 27% on its investment. But I reckon Liberty Media will struggle to get single digit returns in the next ten years. The big problem is Americans don't give a toss for F1. They love NASCAR and INDY oval racing; and see F1 as a snobbish, elitist gathering of wealthy wankers, who run the sport as a money-making machine for themselves. But, let’s see. Post-GFC I am very cynical about big acquisitions, ipos and takeovers which promise big returns. The world financial scene has changed dramatically and these days it’s becoming very difficult to guarantee sustainable returns – because long-term thinking and planning has disappeared from the financial landscape.